The Amazon Fire TV comes with its own set of apps preloaded for entertainment. The Play Store also makes numerous apps available for download. Viewers find the large variety of content available for streaming is fantastic, though many of the apps work uniquely. They all seem to have their own Fire TV media player app to present content. It can get frustrating learning the controls for each individual Firestick app. This issue doesn’t really exist for those routinely watching content in only one or two apps. 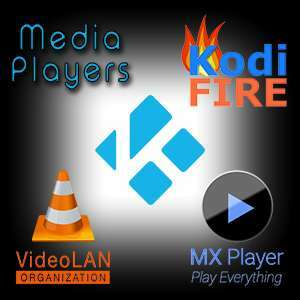 But, jumping between sources to catch your favorite programs or trying new apps and Kodi add-ons can make this a major problem. A solution does exist for such users, however. Dedicated media players like VLC can help anybody enjoy a great variety of content without having to master the controls of multiple apps. The VLC app available for Android on the Play Store ranks as one of the best media players of all time. Available for installation on both the Fire TV and Fire TV Stick, you can customize VLC to your heart’s content. One of the most easy to use media player apps ever, you’ll feel at home with it in no time. far better than any other Amazon Fire TV media player on the market. Installing it quite a straightforward process. Here’s how you can install the VLC app on your Fire TV Stick or Fire TV box in a matter of seconds. Press the “Home” button on your remote for Fire TV or Fire TV Stick. Then, click on the “Search” icon. Type the letters “VLC” without quote marks into the search box using the on-screen keyboard. The on-screen keyboard can be operated by pressing the Top, Bottom, Left, and Right sides of the ring button on the remote. Double check that you have correctly typed the letters “VLC”, then execute the search. You will be instantly presented with numerous search results, among which you should find the VLC app. However, if you do not find the VLC app, then click on the Apps and Games category in the search results. Here, you will find the VLC app. Download and install the VLC app. The download will take a few seconds to minutes, depending on your internet speed. Once the installation is complete, click on the “Open” button in the VLC app to open it, and start using it. MX Player, another highly popular media player among Android users, ranks in popularity second perhaps only to VLC. This easy to use, feature-rich app also makes a great Fire TV Stick and Fire TV media player. However, it cannot be installed directly on these two devices. Instead, you must sideloade it onto the device using any of the sideloader apps available on the internet. You can also use the Downloader app to grab the apk file and install it on your Fire TV Stick. 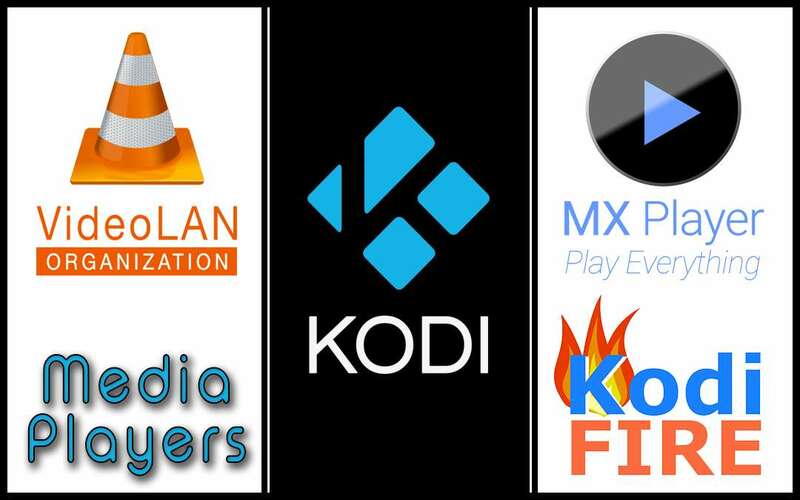 Either of these apps will make a great Fire TV media player for you and get you out of the constant learning curve. Variety may be the spice of life, but consistency allows you to watch shows without constantly fiddling around. Of course, only a secure, high speed VPN and fully up-to-date Kodi TV addons will assure you of working streams. If you have any questions, feel free to use the search function at the top of the page or ask in the comments section below. Enjoy!